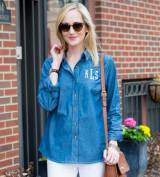 When it comes to shopping for preppy clothing The Pink Monogram has you covered. We have dresses, tunics and tops for everyone. You can add a monogram to most of our items or leave them plain. 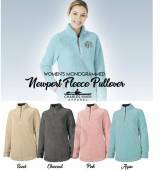 The monogram is free or out clothing options.